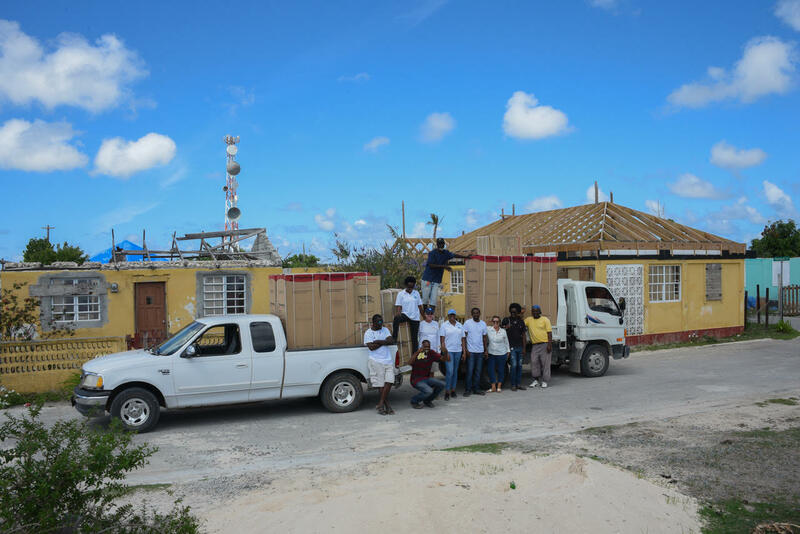 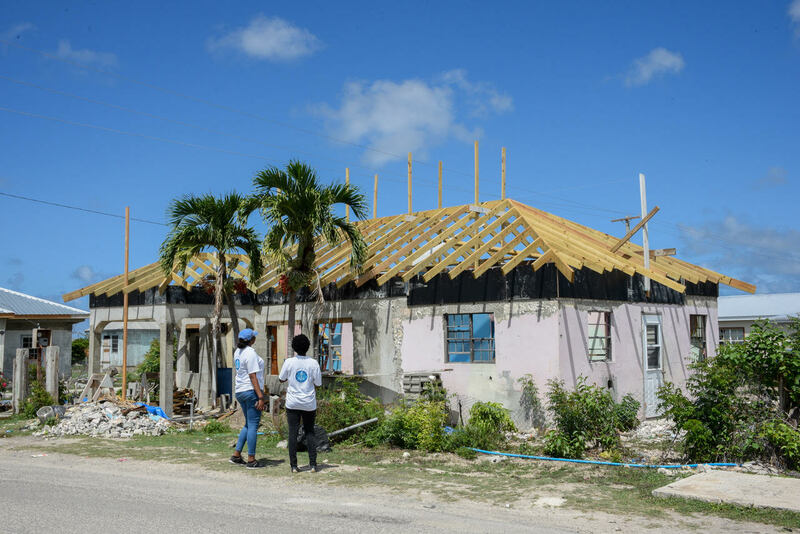 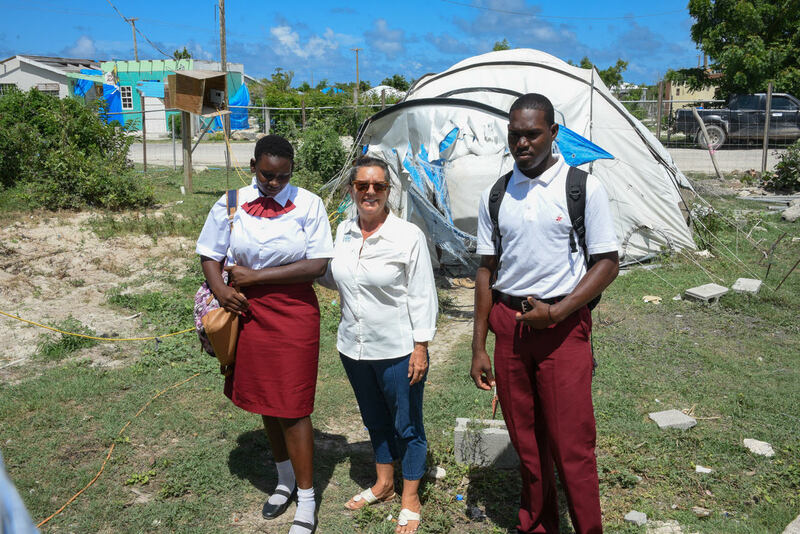 A charity event held on December 6th 2017 raised funds for hurricane stricken Barbuda. 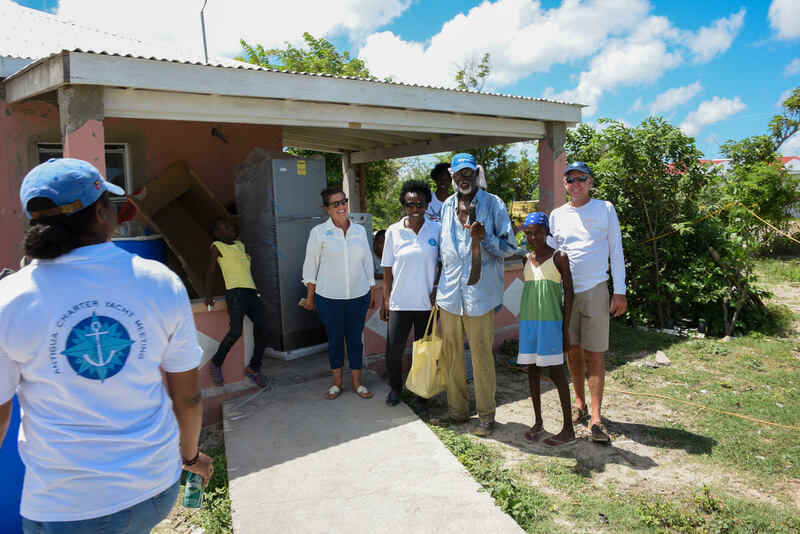 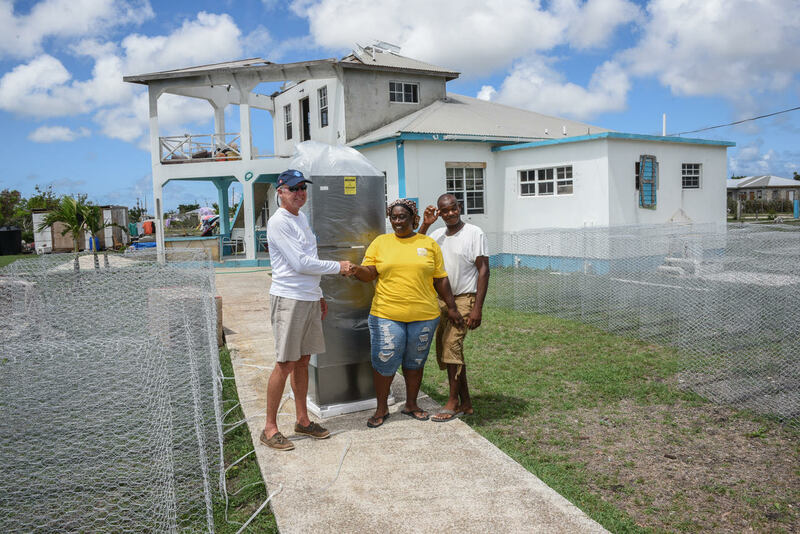 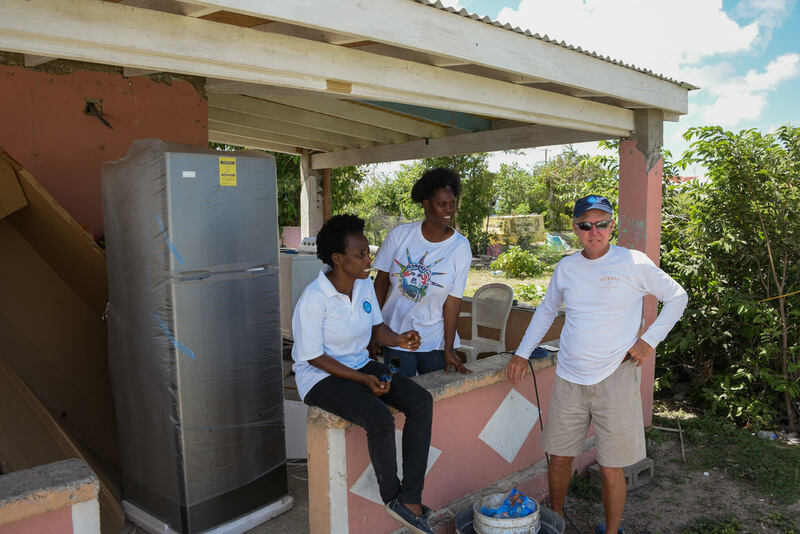 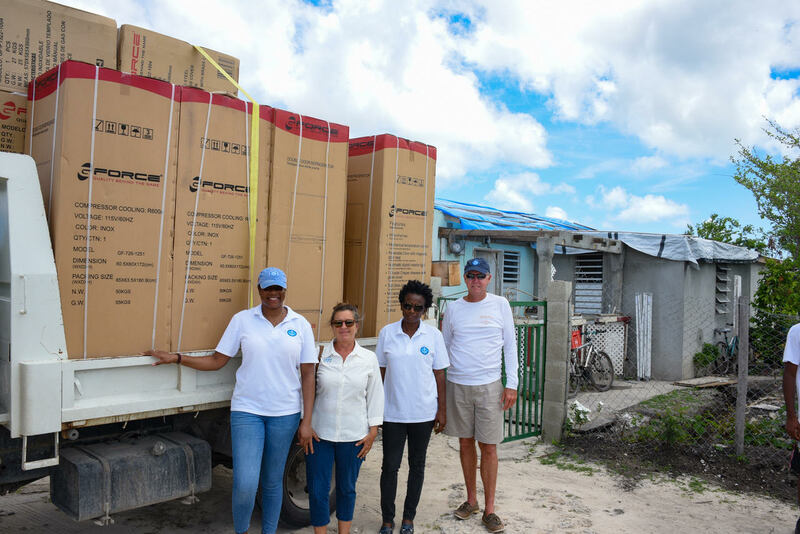 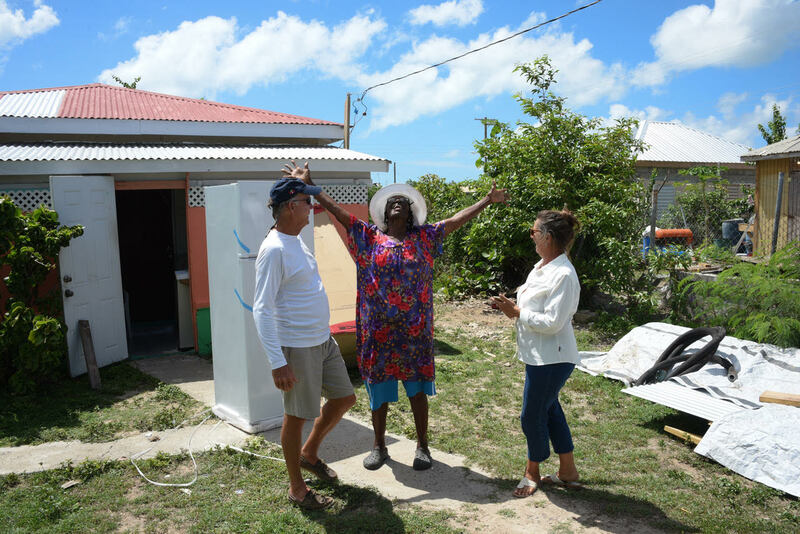 This summer the ACYM delivered Fridges and Stoves to families with elderly people and babies to help them get back on their feet. 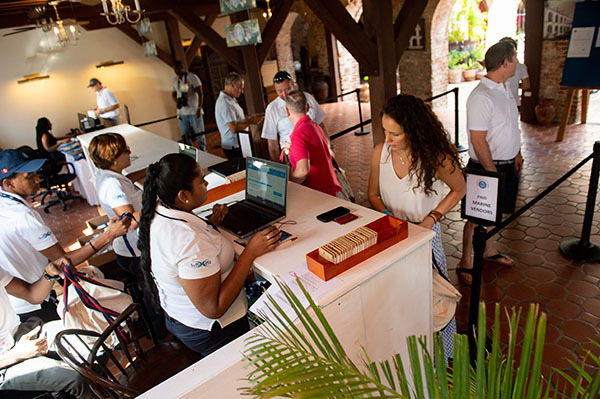 All proceeds were kindly donated by the attendees of the 2017 Antigua Charter Yacht Show and by many companies that didn’t attend. 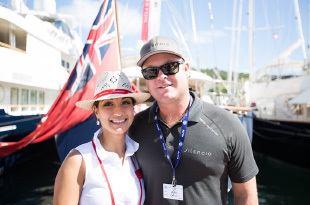 We wish to thank all the Crew, Brokers, Marine Vendors and Press and all those who so willingly contributed.